Once again, it is that special time of year when I have the privilege and pleasure to write to you about the importance of justice to William Q. Judge for the current and future generations of Theosophists. There are far reaching benefits from this effort that extend beyond your reading of this letter. By directly, respectfully, and frankly expressing one’s views with another, the invisible bonds of unity formed of similarity of aim, purpose and teaching, are strengthened across time and space. The continuous impulse to mutually search for the truth in all things helps keep the spiritual center of the Theosophical Movement a vital force in the world and in hearts and minds of all those who try to serve humanity. We are reminded of our shared debt of gratitude to those “Great Theosophists” of the past and our mutual responsibility to future generations of Theosophists. For those who have studied the life, work, and writings of William Q. Judge, there is an unassailable conviction that he was one of those “Great Theosophists” of the past. From the writings of H.P. 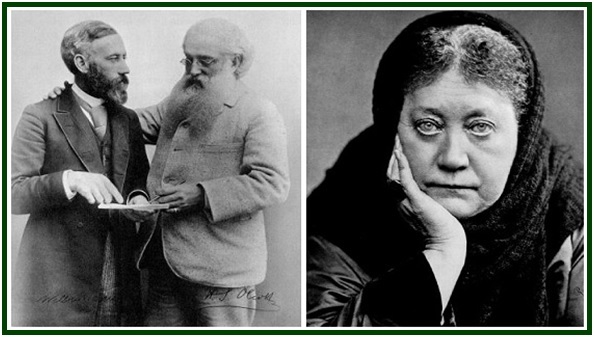 Blavatsky, the letters of his co-workers, and even the statements of the Great Founders of the Theosophical Movement, we have a record of his stature in the Movement in the eyes of his contemporaries. However, it is important to consider what makes him a “Great Theosophist” for our generation. Why should we try to remove every obstacle that interferes with the availability of his writings to every Theosophical center, household and student in the 21st Century? There are at least three significant challenges for the Theosophical Movement in the 21st Century. In every age and civilization it has been necessary to find those words that most clearly express the eternal verities of the Wisdom Religion so that they resonate with the highest aspirations and ideals of the human heart and mind. 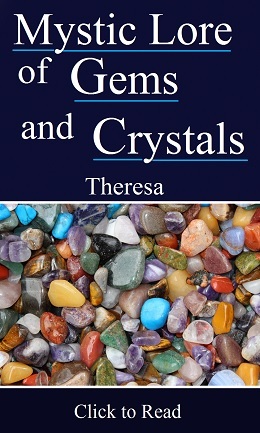 If Theosophy is to survive on its moral worth alone, but also to gain general recognition as a storehouse of wisdom wherein may be found the answers to all the problems of life, then its philosophical principles must be made practical and applicable to the lives of all, regardless of race, creed, or religion. We have left to us in the writings of William Q. Judge, a wealth of examples of how to simply, practically and effectively express and apply the profound ideas of “The Secret Doctrine”. His words built bridges between the eastern and western, ancient and modern, practical and mystically inclined minds for his generation, and they continue to have that power today. His articles and letters contain many vital lessons for those who struggle with the timeless enemies of human progress and happiness, as well as for those who struggle with the unique problems in the world today. The vitality of the Theosophical Movement in the 21st Century will depend on diversity and independence of thought and expression, as well as dialogue on those fundamental principles and ethical ideals that unite all Theosophists. We will have to walk that fine line together between dogmatism and prejudice on one side, and superstition and doubt on the other. There must be discernment on the part of individuals and mutual help between different Theosophical centers of work. In the life of William Q. Judge we have the example of a human being who could stand his ground, hold to his convictions, and yet be charitable and tolerable enough to listen and communicate with others. He was not only an example to those who knew him, but he also knew how to teach others to do the same in his writings. These are very important skills for the Theosophists of our generation. 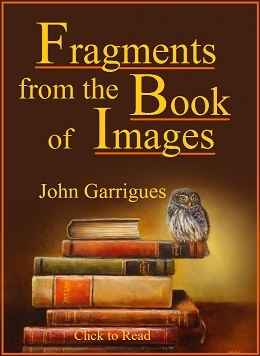 Fortunate are those today who have access to his writings. It may be said that in the eyes of the Great Founders of the Theosophical Movement, all those who are engaged in the true service of humanity are Their companions. But, what is the true service of humanity for our generation. I guess there could be as many answers to that question as there are humanitarians. However, from the point of view of Theosophical principles, the true service of humanity is to help on the evolution of souls. It may seem presumptuous that one could help on the evolution of another human soul since soul development for a human being depends on self-induced and self-devised effort. However, those who are familiar with the life and work of William Q. Judge recognize in the comments of those who knew him that he was one of those unusual human beings who was an “evolver of souls”. In other words, those who knew him and what he taught, became inspired to know more, be more, do more, and live more in the light of their Higher Self. The best indicator of his credentials as a “Great Theosophist” for our times is the power of his words to reach across time and space and evolve souls today. Very few of us are able to do that, but everyone of us can and should be able to provide the power of those words by making them available to others. There is growing evidence that more Theosophists today have discovered the greatness of William Q. Judge. But, much more can be done. Acknowledging that all true Theosophists value justice, especially for those who have been unjustly condemned, each of us can at least show justice to William Q. Judge by regarding him as innocent of derogatory charges until the truth of those charges is demonstrated, and declare that these charges either be substantiated or dropped. Beyond showing “justice to Judge”, we will be better able to meet the challenges of the 21st Century by removing the obstacles to progress caused by prejudice and ignorance. These obstacles still isolate many today from the wisdom, friendship and guidance of William Q. Judge - a “Great Theosophist” for our times.